EPIX will be available as a free preview on Dish Network February 15-25. 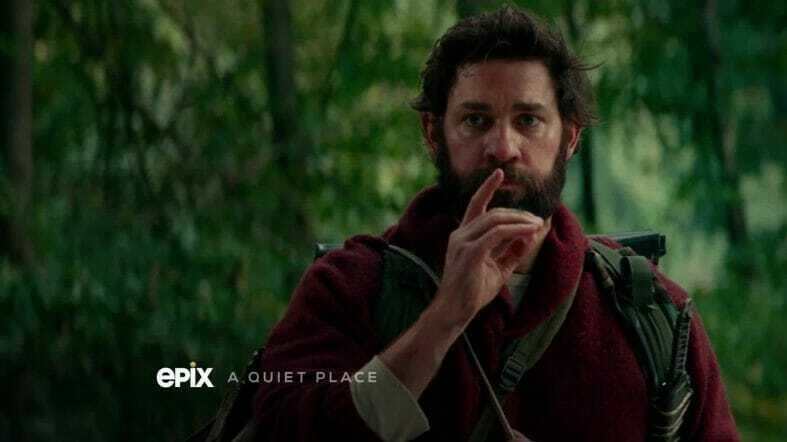 They have quite a few new movies on including A Quiet Place and Book Club. Is Verizon fios getting the epix free preview as well?